Techno Group has built its reputation inside the Marine Industry for over 20 years. Our ownership and staff actually come from a marine background and nautical Families that grew up in the business, so our executives, employees, and partners all have a passionate understanding of the needs and nuances of the Marine Community. 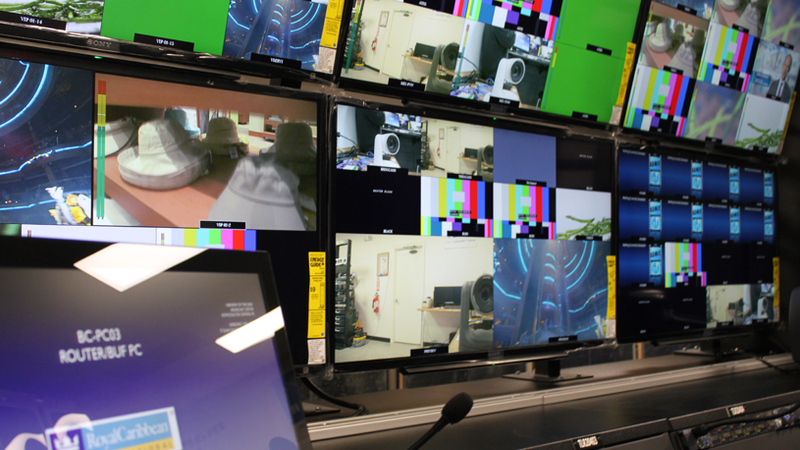 Project: TechnoGroup was commissioned to provide a complete solution for the vessels A/V, IT, Public Address and intercom systems, cabin TV’s, and on-board CCTV solution. 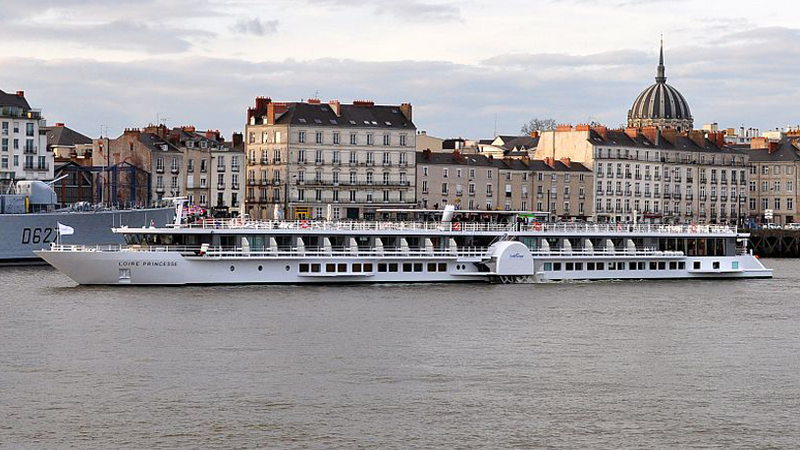 TechnoGroup also provided underwater lights to illuminate the paddle wheel. 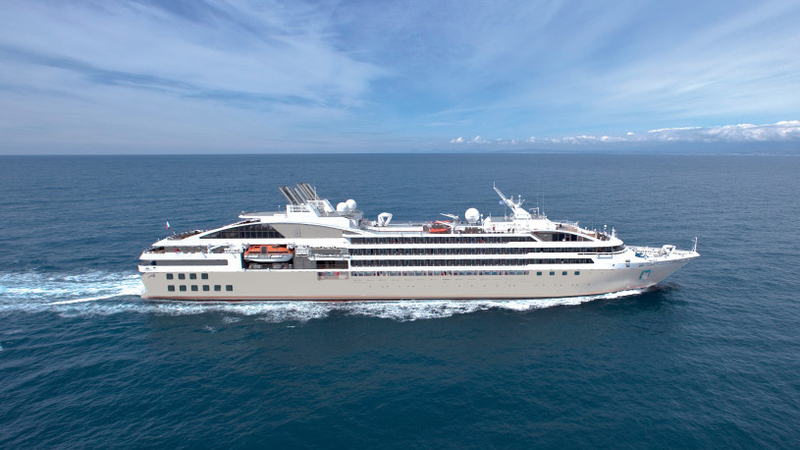 Project: TechnoGroup was commissioned by the shipyard to engineer and design a turnkey solution for the 122 cabin ship that included all A/V and lighting throughout. 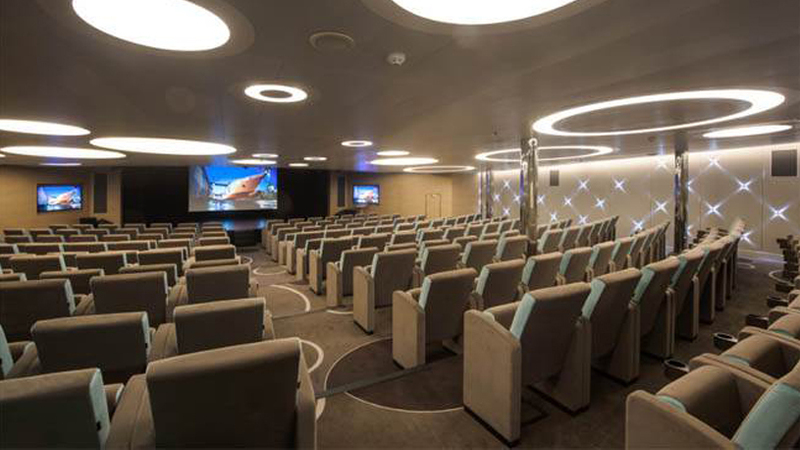 The ship included a “Theatre on the Sea” with a 10 sq. meter LED screen. 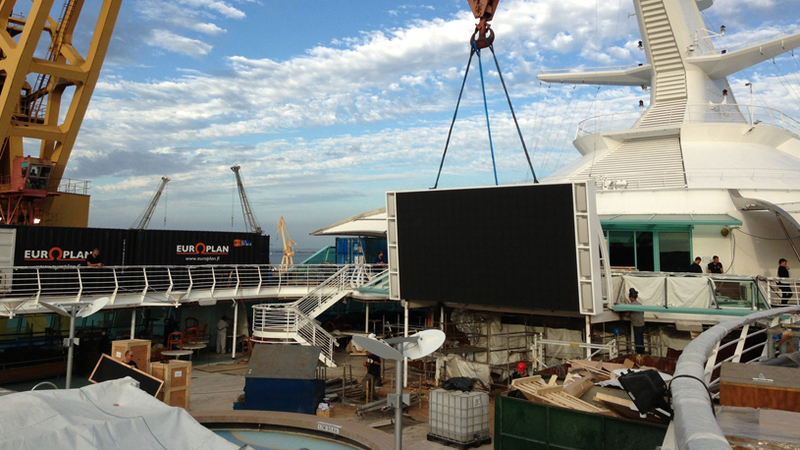 Project: Contracted by STX to design and install the ships entire Video, RF, and IPTV broadcast system for ship wide systems. Venues includes, the Main Theater, on-board ice skating rink, Promenade, and Aqua Theatre for the largest passenger ship in the world, Harmony of the Seas. 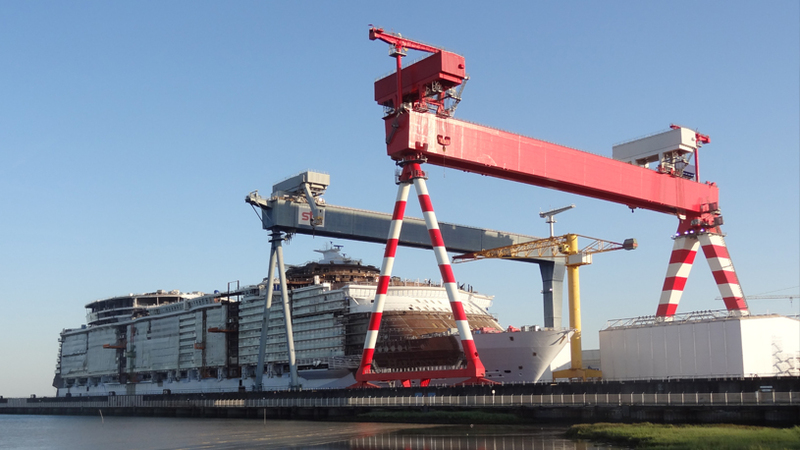 Harmony of the Seas will span 16 guest decks, encompass 227,000 gross registered tons, carry 5,497 guests at double occupancy, and feature 2,747 staterooms. 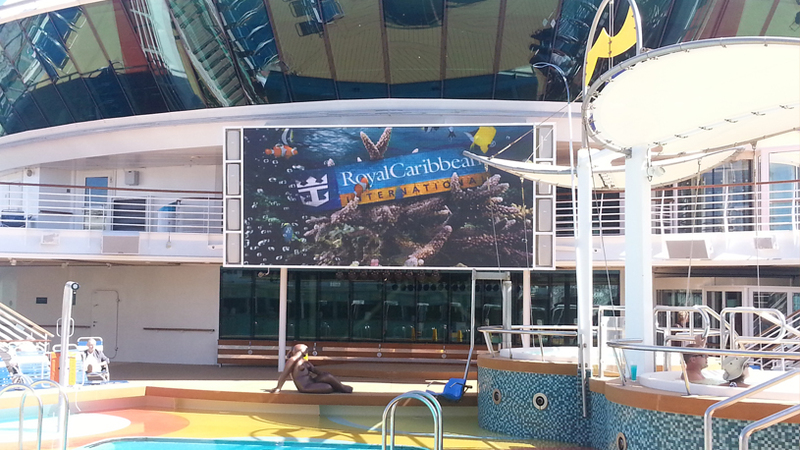 Project: TechnoGroup was contracted by Royal Caribbean to integrate 24’ x 15’ video walls on 8 different ships at various ports throughout the world. Copyright © 2017 Techno Group. All rights reserved.